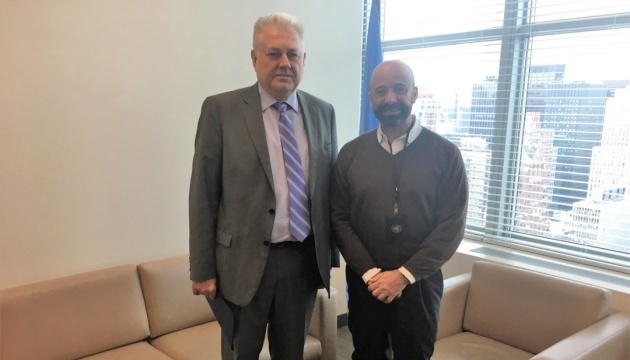 Permanent Representative of Ukraine to the UN Volodymyr Yelchenko met with Miguel Soares, the United Nations Under-Secretary-General for Legal Affairs and United Nations Legal Counsel to discuss the implementation of the “Crimean” resolutions adopted by the United Nations General Assembly. 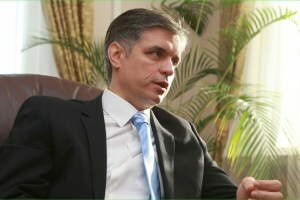 “Volodymyr Yelchenko met with Miguel de Serpa Soares, USG for Legal Affairs, to discuss legal aspects of the implementation of the General Assembly resolutions relating to the Autonomous Republic of Crimea & the city of Sevastopol, Ukraine, temporarily occupied by the Russian Federation,” the Permanent Mission of Ukraine to the UN posted on Twitter. As reported, on December 17, 2018, the UN General Assembly adopted the resolution on the militarization of Crimea, expressing concern about the security threats that Russia's militarization of Crimea poses to Ukraine, the Black Sea region and Europe as a whole. 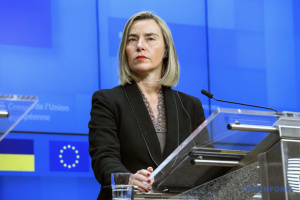 For the first time, it was mentioned in the text that by occupying Crimea Russia violated its obligations under the Budapest Memorandum. The resolution calls on Moscow to withdraw its troops from Crimea and cease its temporary occupation of the Ukrainian peninsula. — UKR Mission to UN (@UKRinUN) 13 лютого 2019 р. 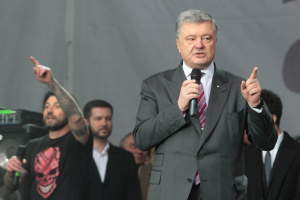 The document also condemns the attack on the Ukrainian Navy ships on November 25 and calls on Russia to release the captured Ukrainian sailors immediately and unconditionally. On December 22, 2018, the General Assembly adopted another “Crimean” resolution No.A/C.3/73/L. 48 UN GA “Situation of human rights in the Autonomous Republic of Crimea and the city of Sevastopol, Ukraine”. It mentions Oleg Sentsov, Volodymyr Balukh and Emir-Usain Kuku by name. The UN expresses its deep concern about the reports on torture in the Russian Federation and forced compulsion of evidence in politically motivated cases against them and other political prisoners since 2014 till the present day. 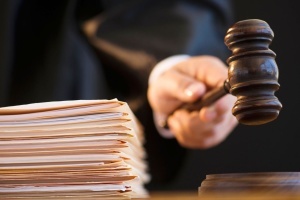 The resolution on situation of human rights in Crimea became the third document, which the General Assembly has adopted over the past three years. The first two were adopted in 2016 and 2017. The third resolution contains a number of new articles. For example, it clearly defines how Crimea should be referred to correctly in all the UN documents. “[The UN General Assembly] calls upon all international organizations and specialized agencies of the United Nations system, when referring to Crimea in their official documents, communications and publications, including with regard to statistical data of the Russian Federation, to refer to ‘the Autonomous Republic of Crimea and the city of Sevastopol, Ukraine, temporarily occupied by the Russian Federation’,” reads the resolution.